It’s time for the phase 3 of European Open 2019 registration! At the moment the Open division is already fully booked and all new registrants will be placed on the waiting list. Three spots are available on the Womens Open division at the start of phase 3. 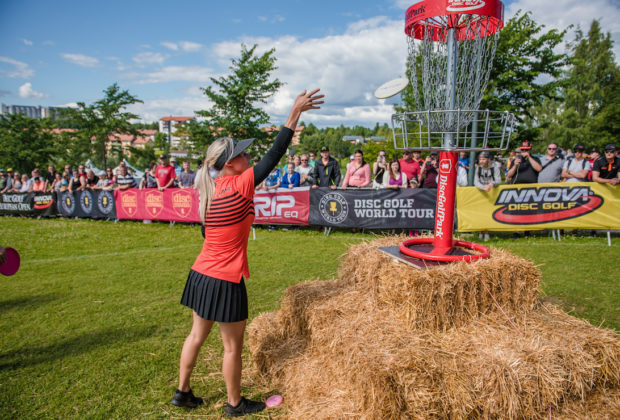 The phase 3 PDGA rating requirements for registrants are 940+ in MPO division and 890+ in FPO division. Register for the event in Disc Golf Metrix. Phase 3 ends in one week, on Wednesday, February 6th. The 4th and final phase of registration begins right after phase 3 and runs for two weeks. Check here for full info on European Open 2019 registration. Many have asked for more info about the European Amateur Open 2019... Your long wait will be over on Thursday, January 30th. Yes - that's tomorrow! We'll announce the details for the event, registration criteria and schedule.